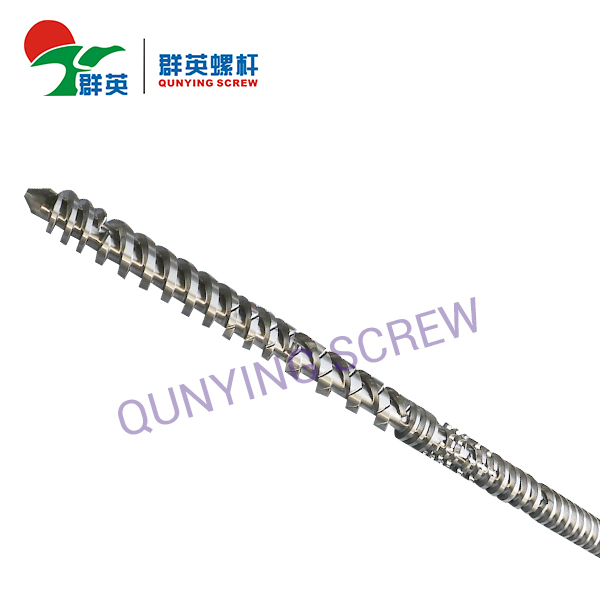 +Specially designed PET screw & barrel, highly increases the plasticizing speed and shot weight, lowers the plasticizing temperature and AA value. 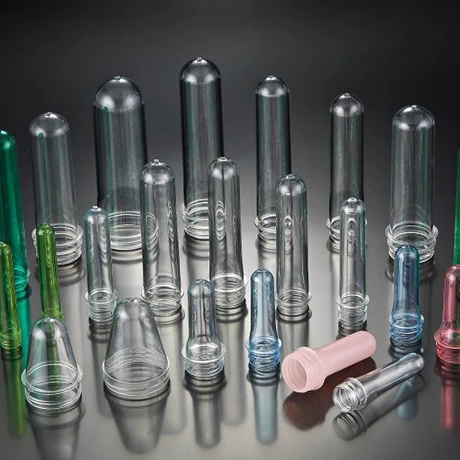 Also significantly improves the shrinkage of perform, while achieves better transparency. 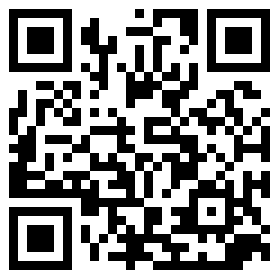 +Stable performance and high productivity. 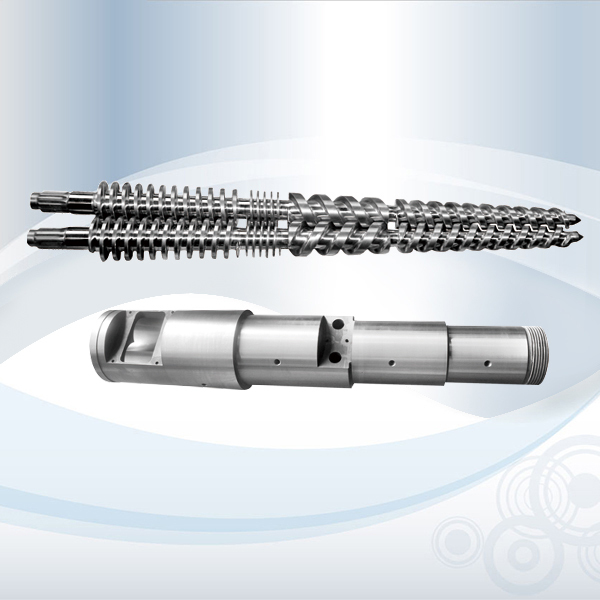 +With optional synchronous pressure retaining system, can improve 15%~25% more capacity. 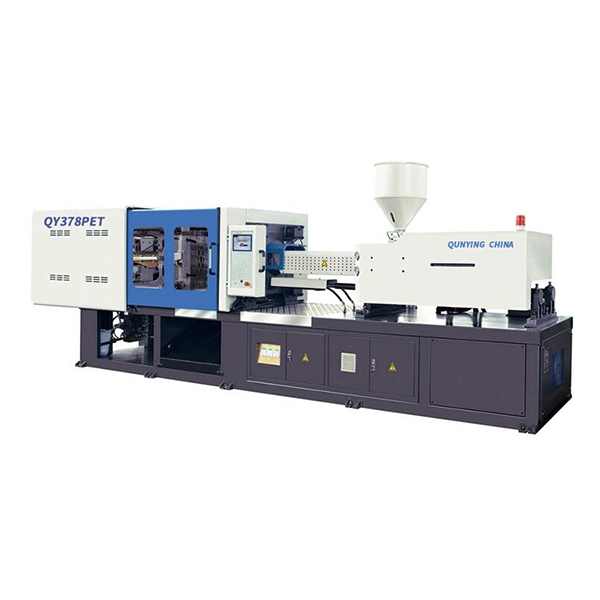 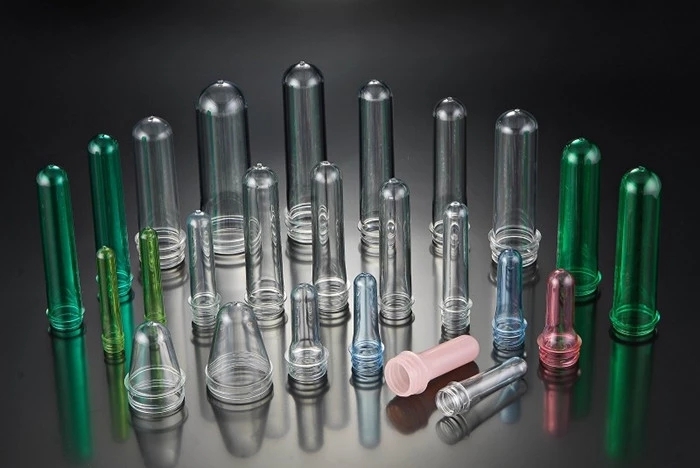 +Providing full range of PET bottle technology and equipment, including: injection molding machine, blowing machine, perform molds and other relevant equipment. 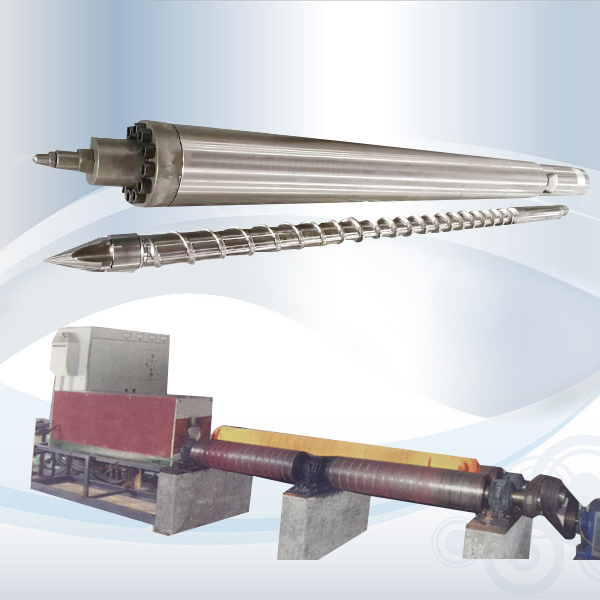 - With top R&D capability as well as advanced manufacturer and quality inspection system during the past 25 years. 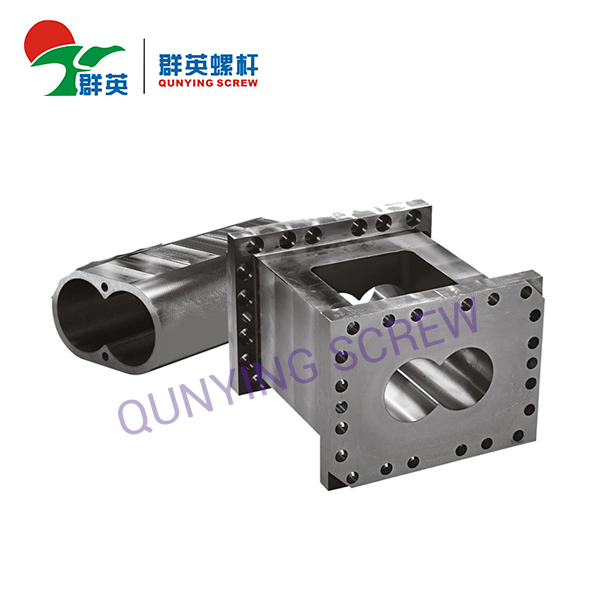 QUNYING machinery has become the worldwide brand. 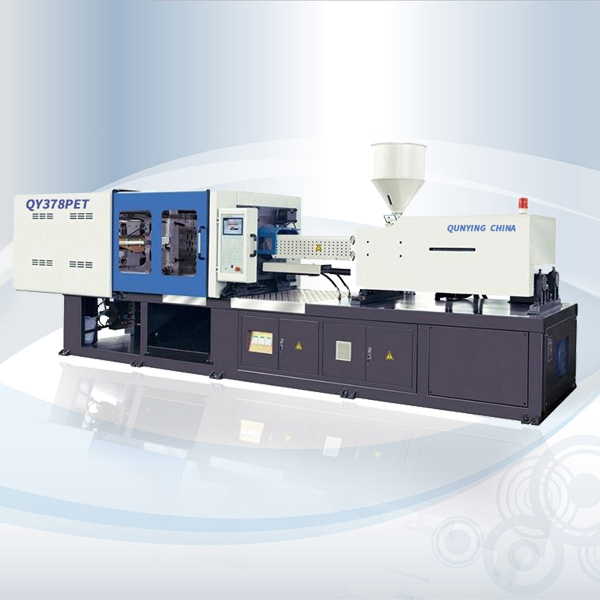 Qunying machinery sales network is all over the world.